« Three Things I’m Missing Since I’m Hitting the Road. 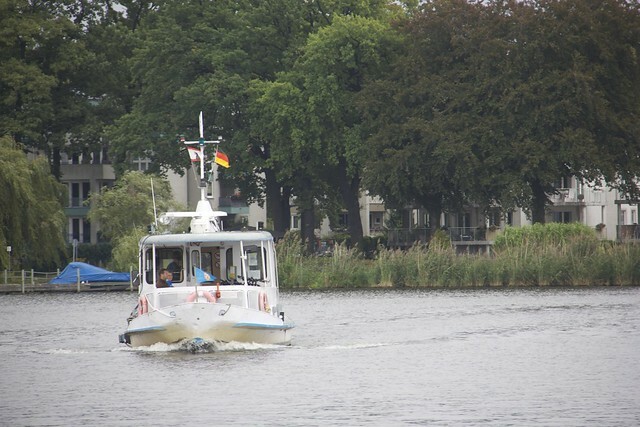 And some how, since I rode two ferry routes that back on August 31st, it’s only taken me three weekends to take all six public transportation ferry routes that ply the waters of Berlin. 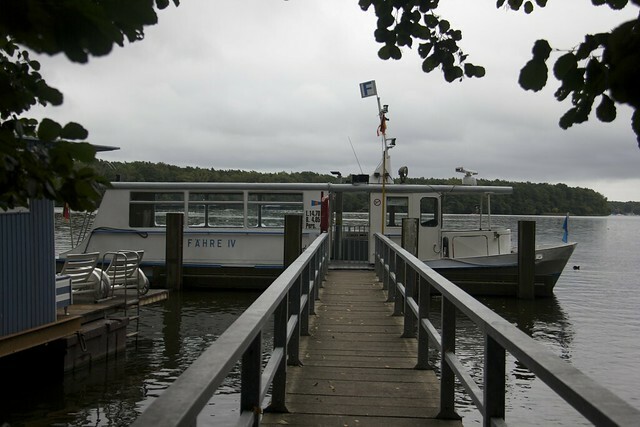 Last weekend I rode F10, the ferry that crosses the Wannsee going from S-Wannsee to Alt-Kladow. 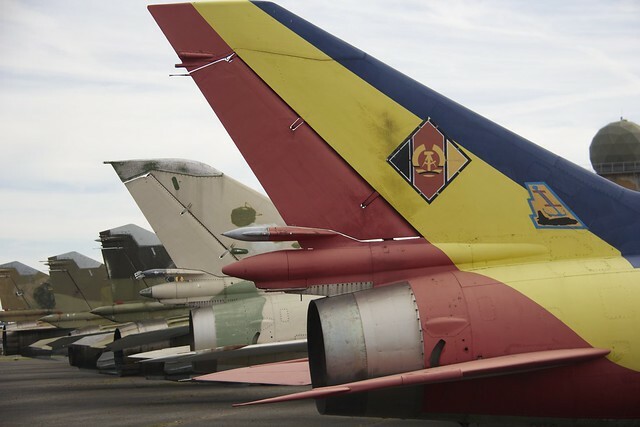 Actually I rode it the other direction – I’d had a wonderful Sunday morning adventure out at the Bundeswehr Museum of Military History at Gatow – basically it’s an old airport (the one that used to be in the British Sector – with old military aircraft from both East and West Germany, as well as a few other countries for good measure. 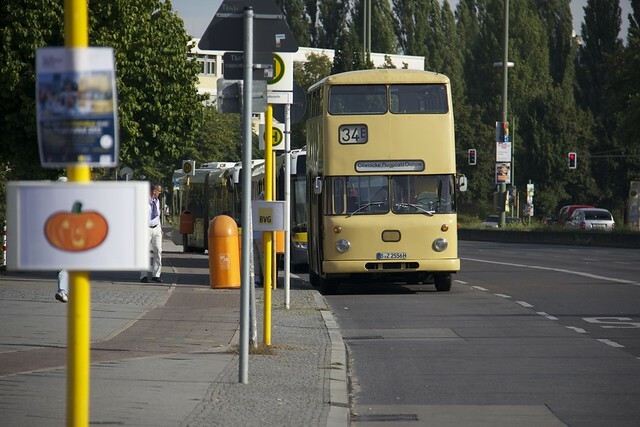 That weekend was an open house weekend and I got to the museum easily enough by taking the U-Bahn out to Rathaus Spandau, then hopping onboard a historic bus, the 34E, which took me directly to the museum. Just as nice as modern buses. 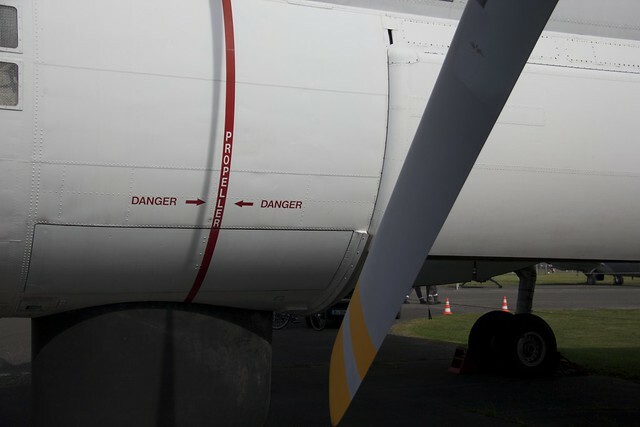 Maybe nicer. After looking at old planes for a couple hours (it would have been more fun with a kid), I decided to head out – and instead of taking the historic buses back to Rathaus Spandau, I opted to take a modern bus (a long-walk to the nearest bus stop to the museum) to Alt-Kladow where I could see what it looked like (average lakeside scenery) and take the F10 over to S-Wannsee. From there it’s easy to get home. Sorry, no photos of that ferry, but it was – by far – the largest ferry of the six I rode and – by far – the most popular. It was filled. 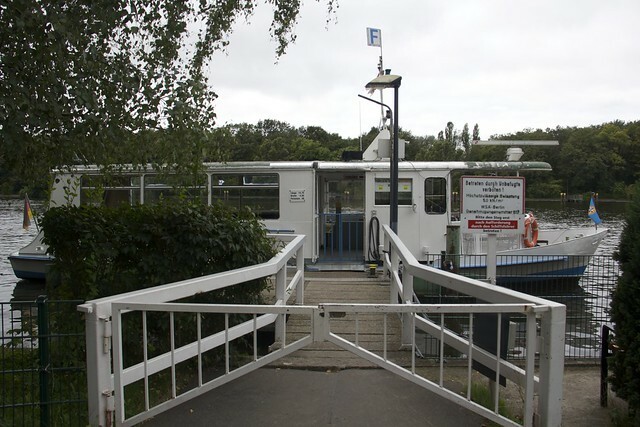 Once I got home I thought to myself, I wonder if I could finish out the Berlin Ferry System – and after a bit of map perusing, I decided I could – and so, this morning, with a sheet of notes, I left the house at 7:35 on a 6 hour adventure to ride all the ferries. Strangely, like my first ferry riding adventure, I found myself on the X69 to Müggelheim. I got there at 9:05, which left me a 50 minute walk to get to the F21 – and it took me 48 minutes to complete the walk, through the village and then along the shores of the late until I found the ferry stop at Krampenburg. I was the only passenger on the first run of the day—all the way to Zum Seeblick. The Fähre IV — F21 — waiting for me at Krampenburg. From there I had great luck – I got to the next tram line right before the tram left, and made my way to Wassersporrtallee, where after a 10 minute wait, I boarded F12 to Müggelbergallee. Waiting for the F12 at Wassersporrtallee — Fähre V is on its way to my stop. Wihelmstrand and the Fähre VI, operating line F11. Waiting to board. Had I not stopped for lunch, it would have taken me about an hour to get home. Next up on my to-do list: ride all U-Bahn lines from end-to-end. Something for the winter, and maybe I should try to do it in one weekend.